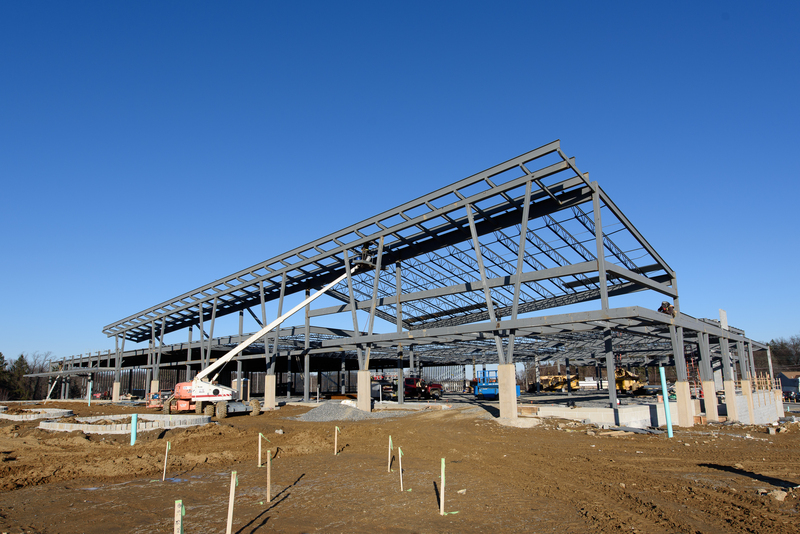 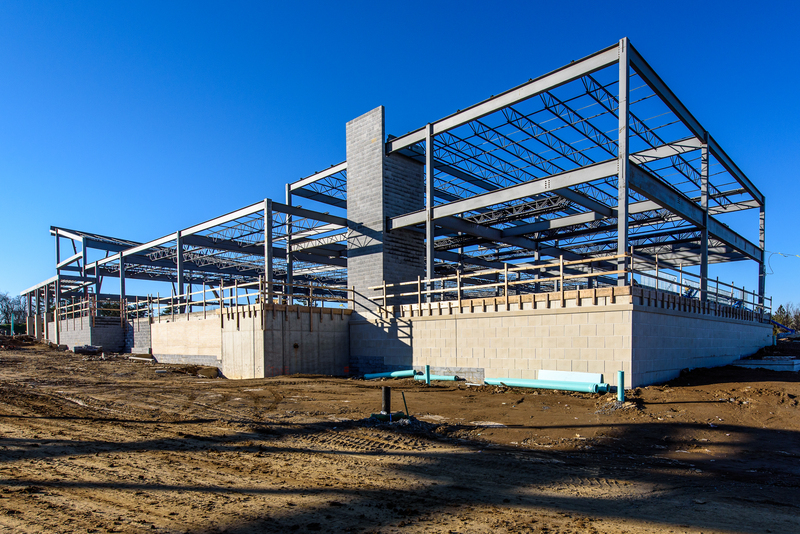 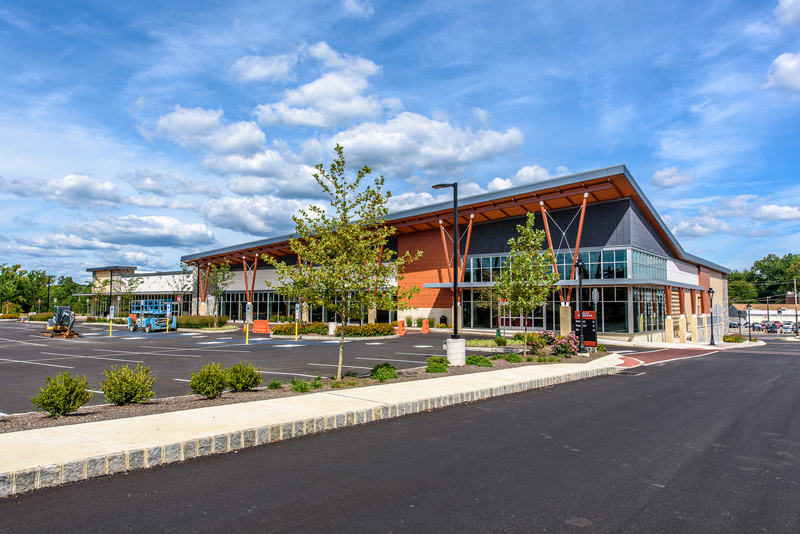 Construction of three retail buildings totaling 100,000 SF, anchored by a 55,000 SF Whole Foods retail grocery store. 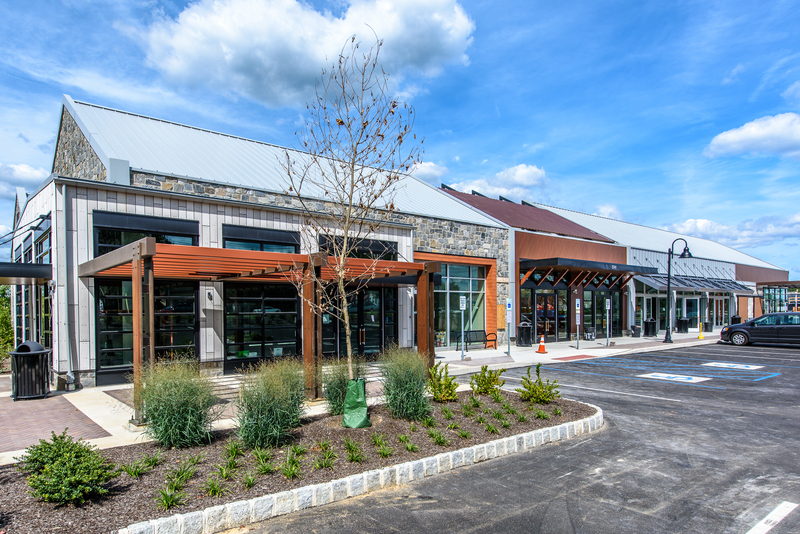 The design was intended to replicate the old barns prevalent in the Brandywine Valley area. 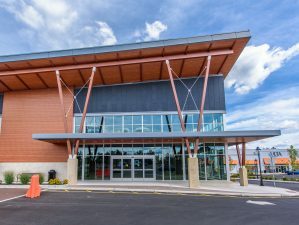 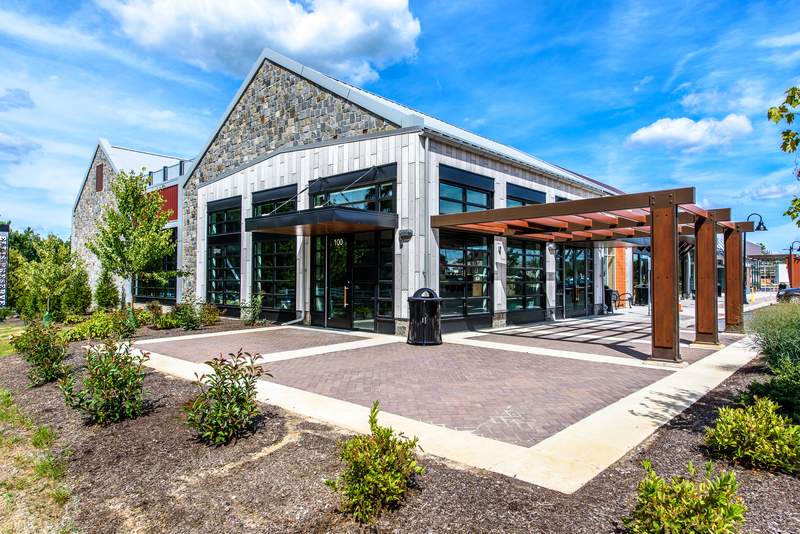 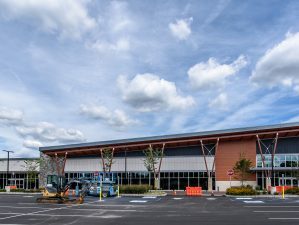 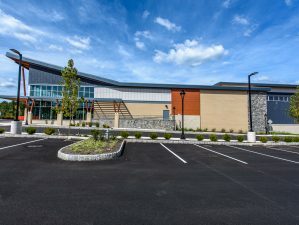 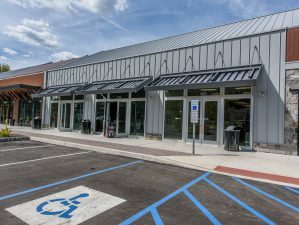 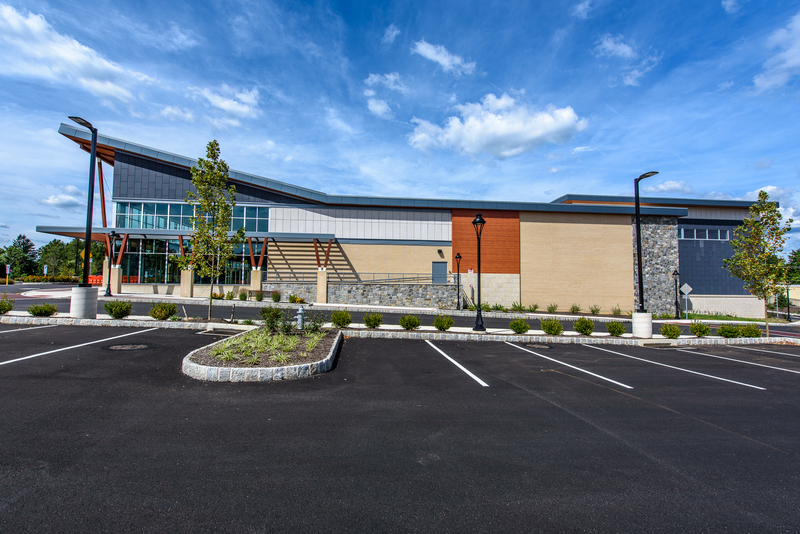 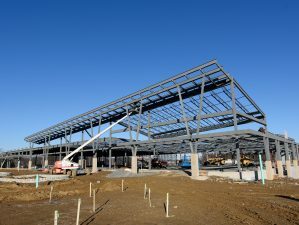 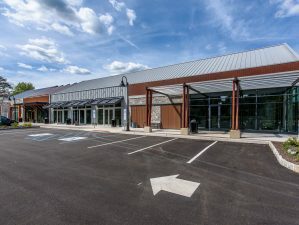 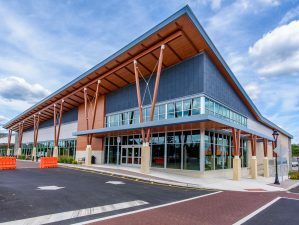 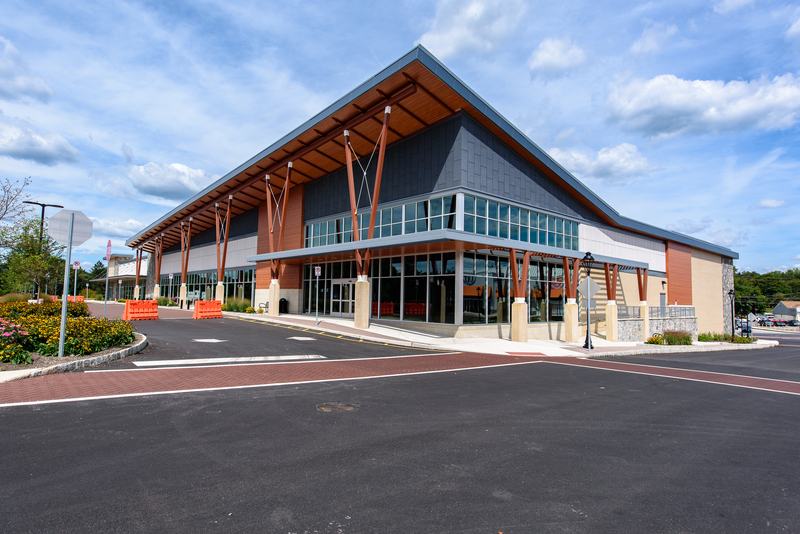 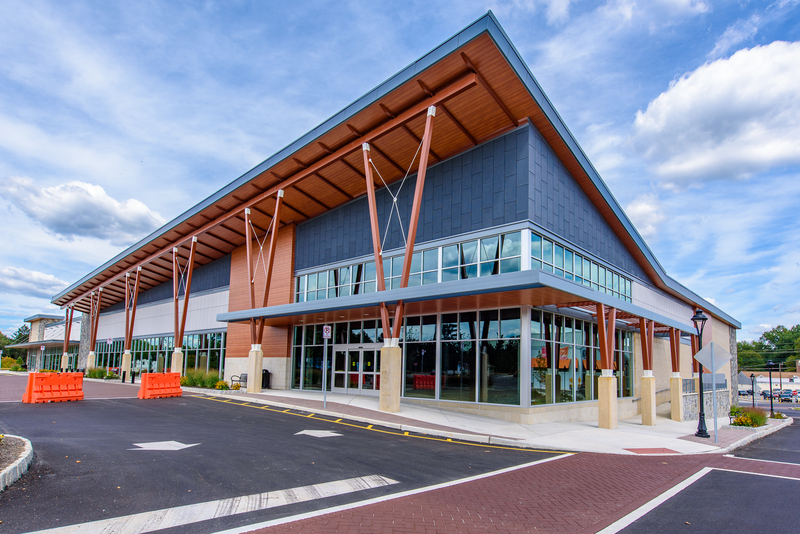 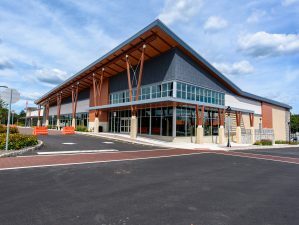 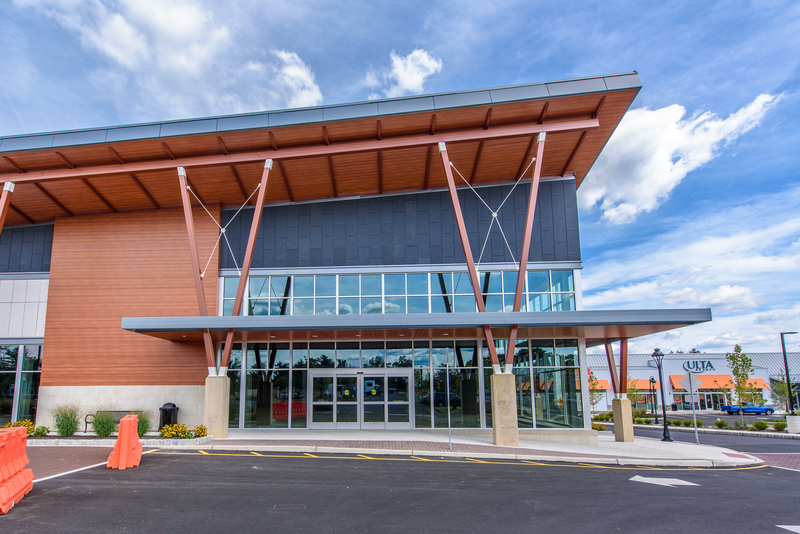 The design is accomplished by providing different planes of standing seam metal panels, aluminum, glazing, faux wood siding, stone veneer, masonry, sliding barn doors and exposed steel over a rain screen insulation and moisture barrier system. 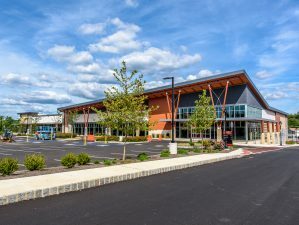 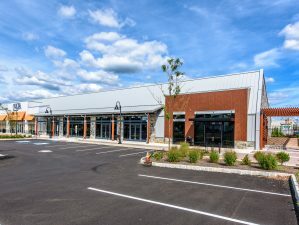 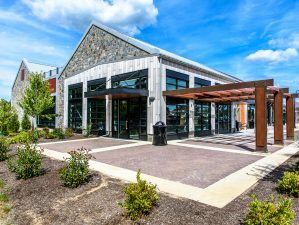 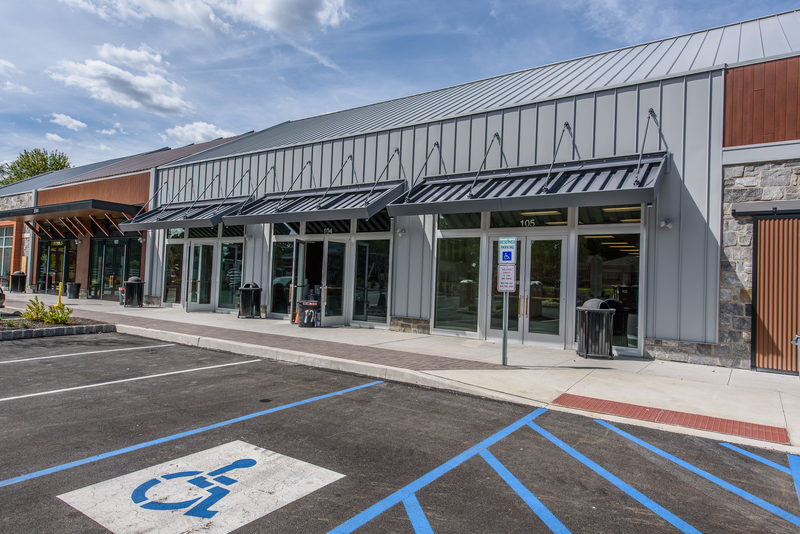 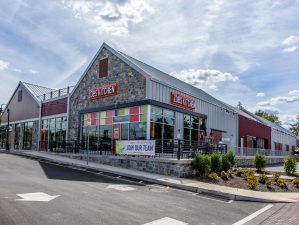 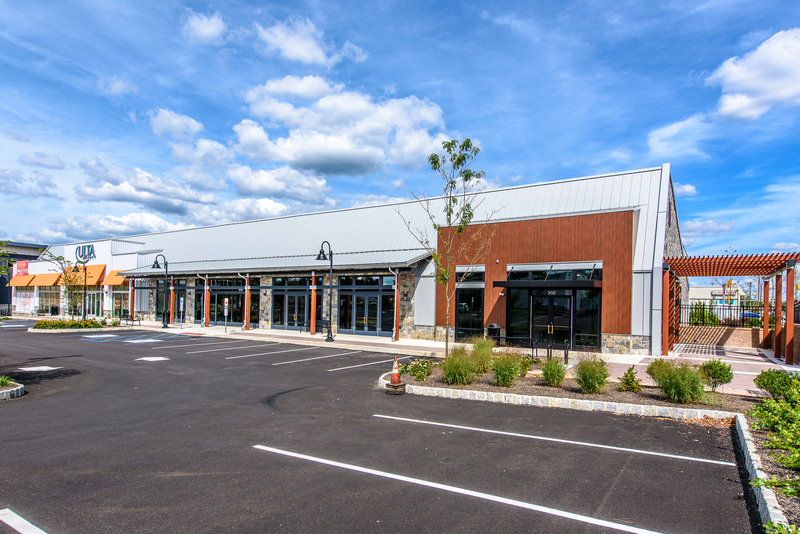 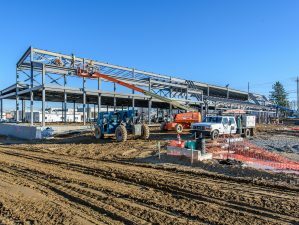 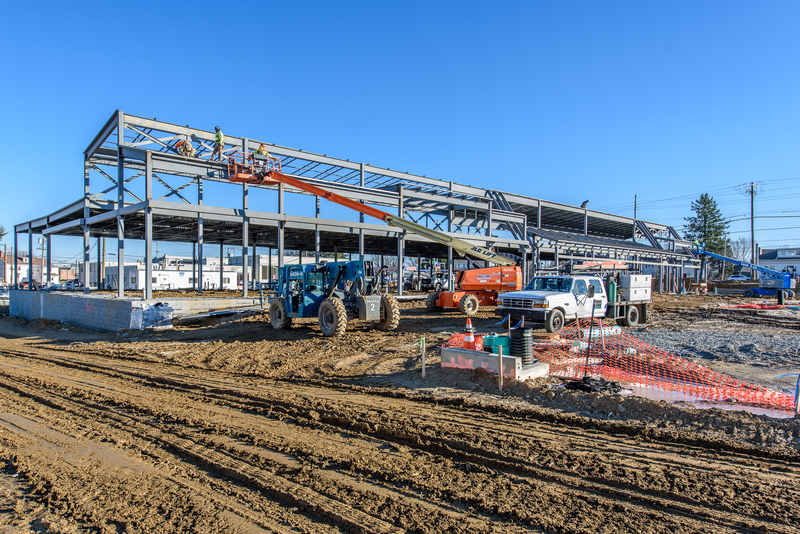 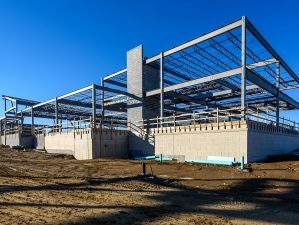 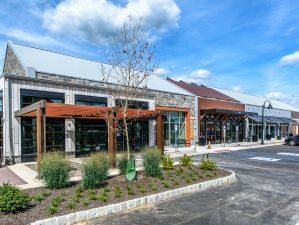 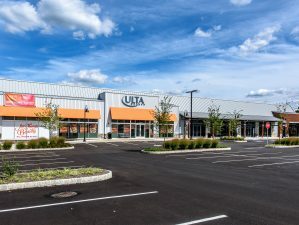 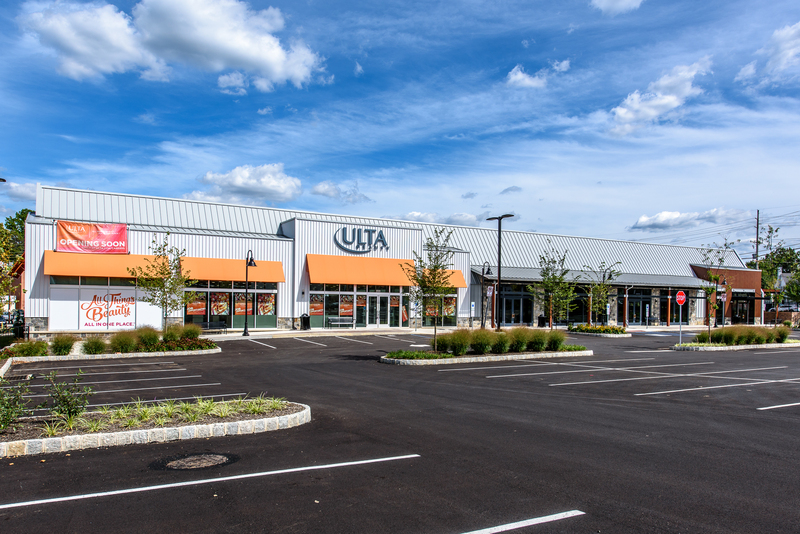 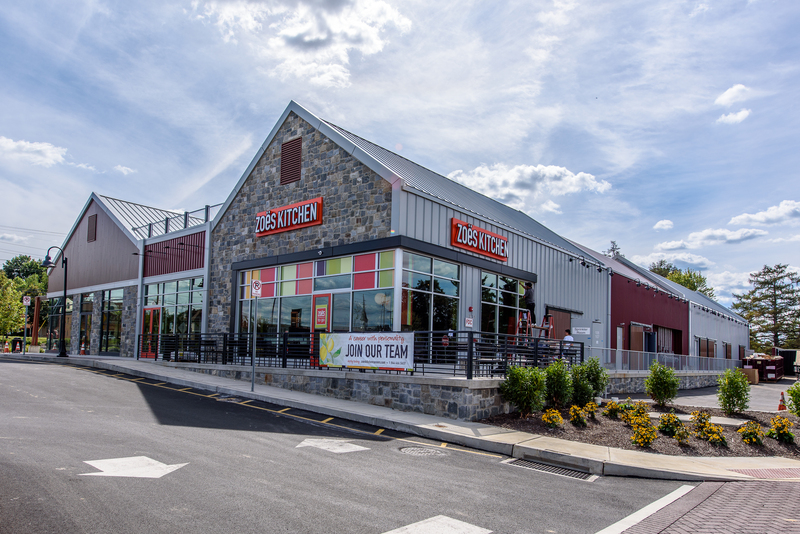 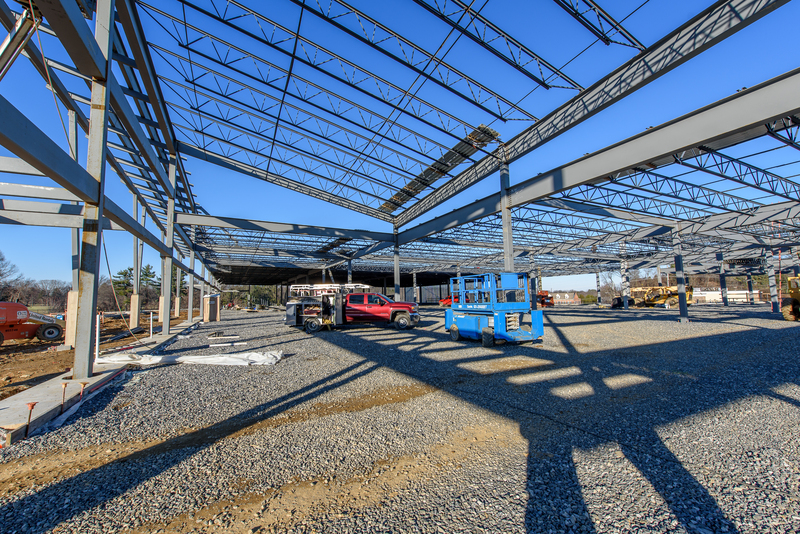 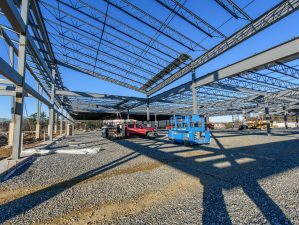 The work included delivering landlord shell work for each tenant, including Whole Foods, Ulta, Pennsylvania Fine Wine and Spirits Store, First Watch Restaurant, Zoe’s Restaurant, MOD Pizza, Franklin Mint Federal Credit Union, AT&T, and FedEx.